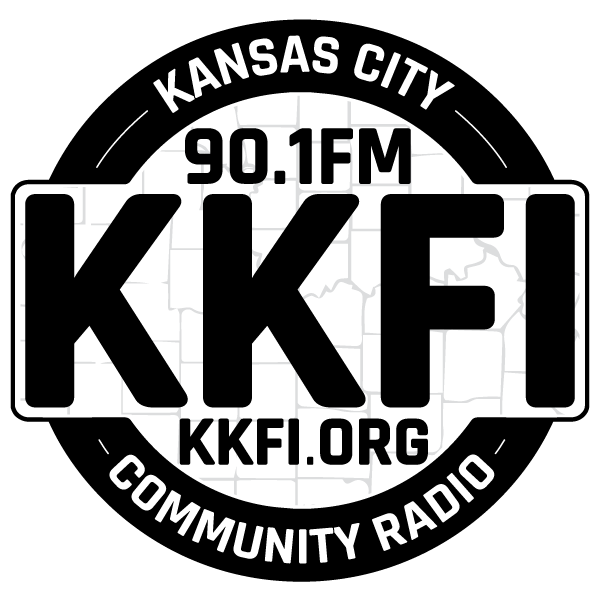 It’s the Fall Pledge Drive at KKFI!! We need you to call the station at 888-931-0901 or pledge on line www.kkfi.org to keep YOUR community station on air! As a special Thank-You gift, ARTSPEAK RADIO offers supporters who pledge $50 during the program, 30 minutes of studio time at the station to record your poetry, spoken word, or prose-only $50!! Whispering Prairie Press staff, spoken word poet, Natasha Ria El-Scari, and Painter Ryan Wilks discuss their work, events, and launch party.